A few weeks ago I got a message from Matt. Hi – my name is Matt, and I work at Artsy. While researching Henri Cartier-Bresson, I found your page: http://fleetingpix.net/blog/color-vs-bw-in-street-photography/. 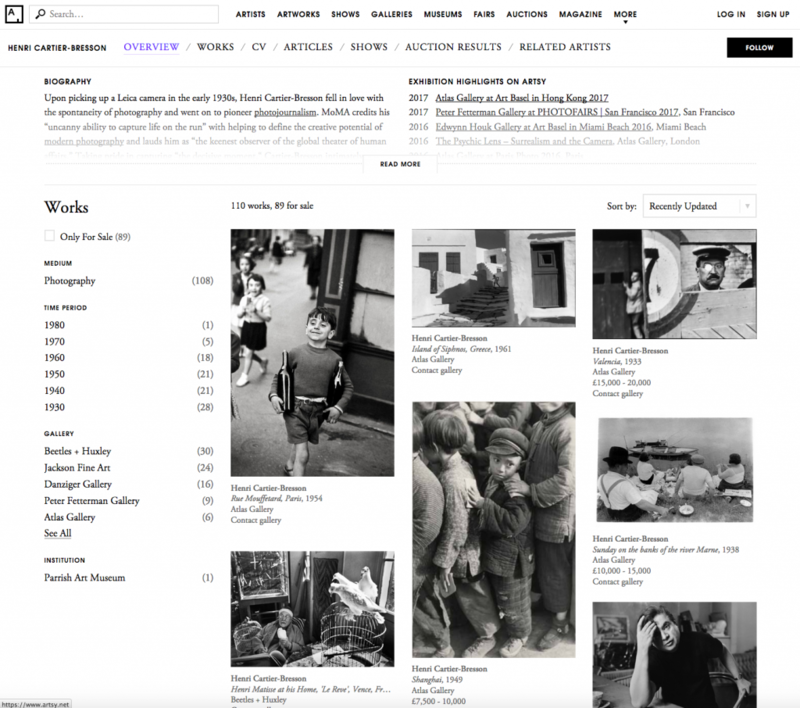 Our Henri Cartier-Bresson page provides visitors with Cartier-Bresson’s bio, over 100 of his works, exclusive articles, and up-to-date Cartier-Bresson exhibition listings. 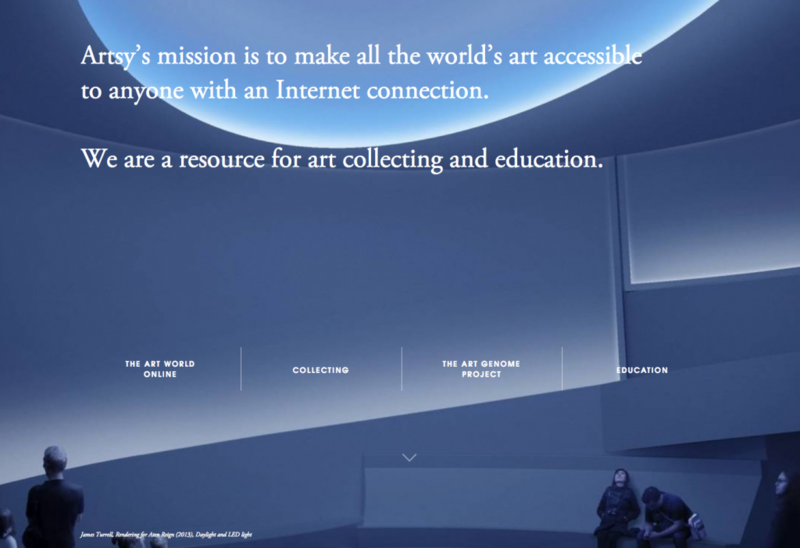 The page also includes related artists and categories, allowing viewers to discover art beyond our Cartier-Bresson page. We would love to be included as an additional resource for your visitors via a link on your page. If you are able to add a link to our Cartier-Bresson page, please let me know, and thanks in advance for your consideration. Usually I delete and forget that kind of emails, but Matt was really persistent and asked again. That’s why this time I had a look at his website and was exited about the fundus of artists and images. Especially about Henri Cartier-Bresson – the godfather of street photography – is much to be found. So here is a link to Cartier-Bresson on Artsy to have a look for yourself.